Prepaid carrier Cricket announced on Thursday that it will offer the iPhone 4 and the iPhone 4S beginning on June 22nd. You'll have to drop down a pretty penny for either phone, though, since you won't get a subsidy with a prepaid plan. 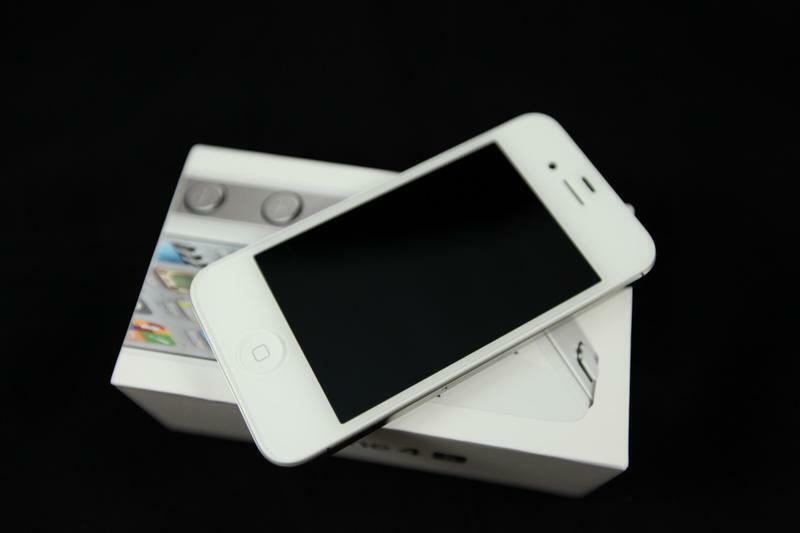 The 16GB iPhone 4S will cost $499.99 and the 8GB iPhone for will set you back $399.99 and both phones will be available with Cricket's $55 monthly plan that includes unlimited text, data and voice minutes. "Our customers want the best products available and we are excited to bring iPhone to our pre-paid consumers with an industry leading $55 per-month service plan," said Doug Hutcheson, president and chief executive officer, Leap Wireless International, Inc. "Launching iPhone is a major milestone for us and we are proud to offer iPhone customers attractive nationwide coverage, a robust 3G data network and a value-packed, no-contract plan." SAN DIEGO, May 31, 2012 /PRNewswire/ — Cricket Communications, Inc., a leading provider of innovative and value-driven wireless services, and a wholly-owned subsidiary of Leap Wireless International, Inc. (NASDAQ: LEAP), announced today that it will be the first pre-paid carrier in the US to offer iPhone to its customers. Beginning on Friday, June 22, Cricket will offer iPhone 4S and iPhone 4 with its $55 per-month, all-inclusive unlimited talk, text and data plan.